Here's a big confession - I like to read books more than I like to write reviews about books. So, sometimes I get way behind on my book reviews. Like now. I am currently four books behind, but I have read them all and I am prepared to tell you why you should (or should not) read each one. 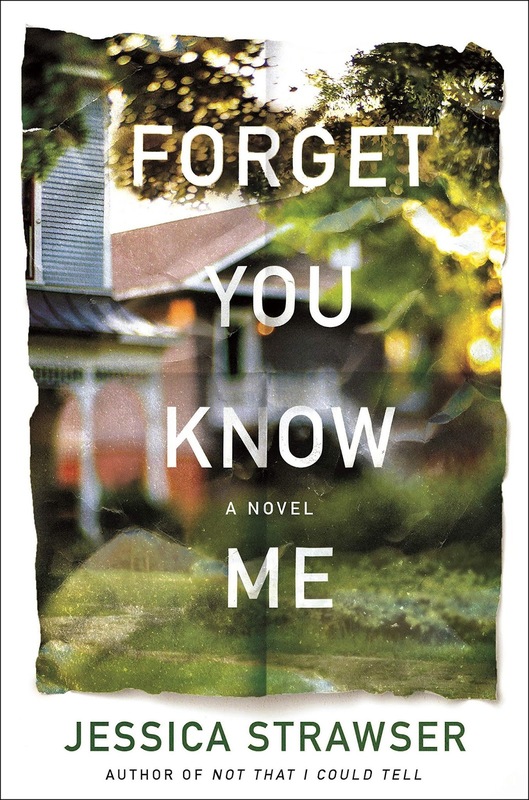 I said I wouldn't read as many psychological thrillers in 2019, but this one is a holdover from last year. Thankfully, this is one of the better ones I have read, so I feel confident in recommending it. 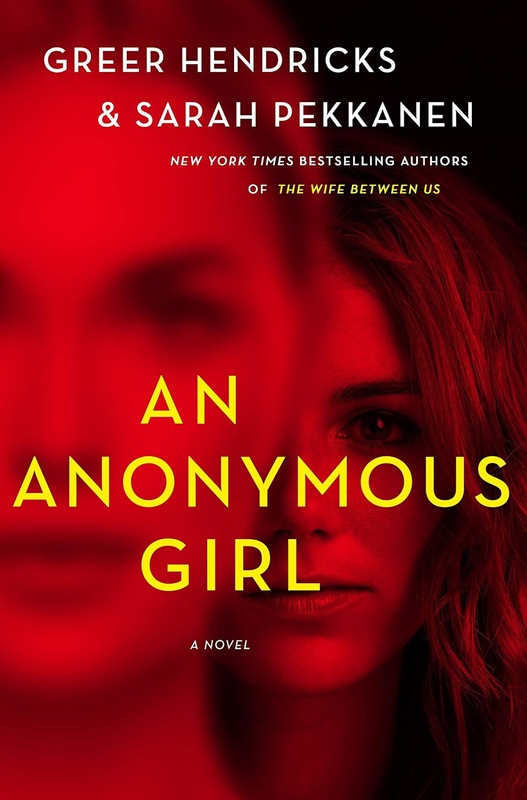 This novel focuses on a young woman who becomes involved in a clinical psychological study with the mysterious, Dr. Shields. As the novel unravels, it becomes evident that Dr. Shields is manipulating the main character. With villainous manipulations, you won't be able to look away. While I did pick up on the big twist before it happened, it was still a rush of a read. I was continually shocked by the wickedness and genius of the antagonist, and I could not put it down. Plus, it will make you question what you would do in similar situations. 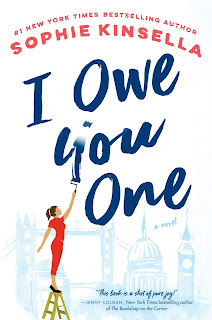 I love a good romantic comedy, and Sophie Kinsella is a master of this genre. But, I wasn't that happy with her last one, so I went into I Owe You One with some hesitation. There was no need! This book was an absolute delight from start to finish. It follows a woman named Fixie who is fixer by nature. Unfortunately, people take advantage of her need to fix (like her family). But, one day, she fixes something huge for a stranger, and he insists he owes her one. Fixie takes him up on it (to get her longtime crush a job) and love and comedy follow. 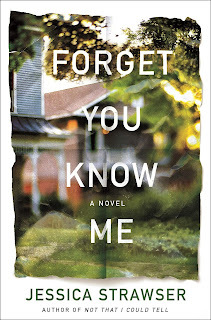 I loved this novel because it combines my two favorite things - family drama and romantic comedy. There were several points in the novel when I wanted to yell at the people in Fixie's life - or yell at Fixie herself. But, in true genre form, lessons are learned, relationships are mended, and love is found. 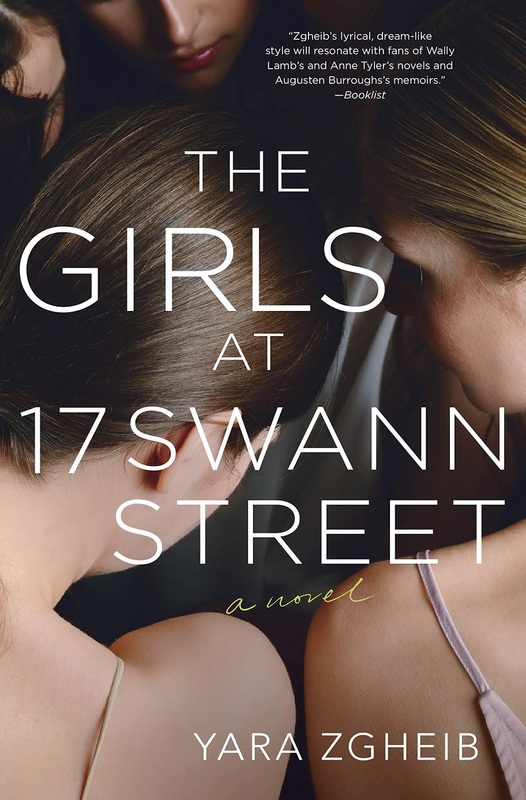 This debut novel is a beautifully written sad journey into a home for women struggling with eating disorders. It is a hard read that will shock you and sadden you, but it is also hopeful. As someone who has never dealt with eating disorders or homes of this sort, this was all new information for me. The author does a wonderful job of putting readers into the head of the main character - a former ballerina who has entered treatment as a last result to save herself and her marriage. 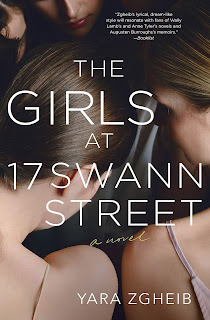 It is all told through Anna's voice, but you get to know the other women living at 17 Swann Street throughout the novel. Since the book aims to be a realistic representation of these situations, there are traumatic scenes and scenes that will leave you in tears. However, the author does provide the reader with glimpses of hope. I appreciated how hard the author worked at explaining the mindset of individuals struggling with eating disorders, as well as showing the difficulty of overcoming. Overall, I recommend this book but feel the need to say it contains obvious triggers. 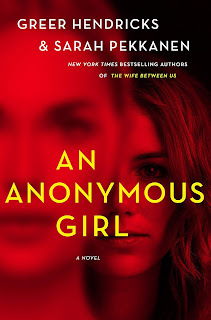 Then, when it seems like this book could not be anymore unimaginable, you learn that Molly's husband was the masked intruder because he wanted her attention and to feel like her hero again. Wonk wonk wonk. Basically, choose this one if you are looking for a hate read. Thanks to Netgalley for providing me with all these copies to read and review.